A. 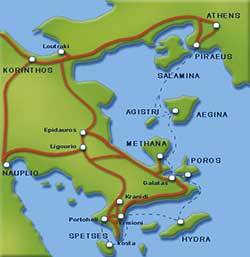 If you have your own means of transport or by taxi, you follow the port road to Marathonas. You will reach Perdika after 9 km, in about 10 minutes. B. 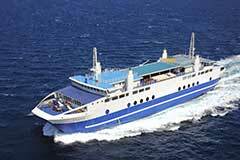 If you come to Perdika by bus then you will take the AEGINA - MARATHONAS - PERDIKA bus (9km - 25min). The bus station is located at the port of Aegina, in the Square of Ethnegersias, opposite and to the left of the ticket offices of the ships. 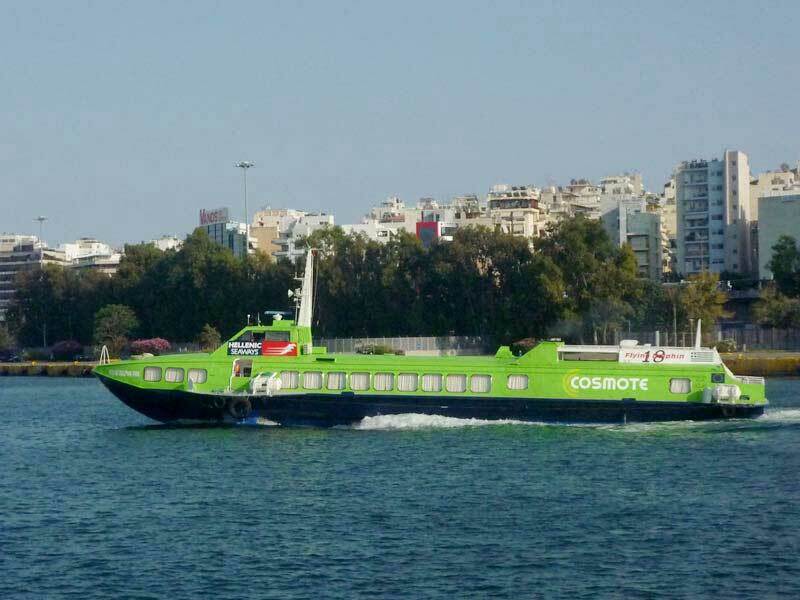 From the port of Piraeus there are daily depertures of Ferry Boats for Aegina. Ferry Boats accepts and cars. The trip lasts for 1 hour and 10 min. Ferry Boats take away passengers, cars and mopeds. 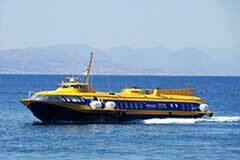 Except the ships that go to the main port of Aegina, there are ferry boats that go to the port of Souvala. 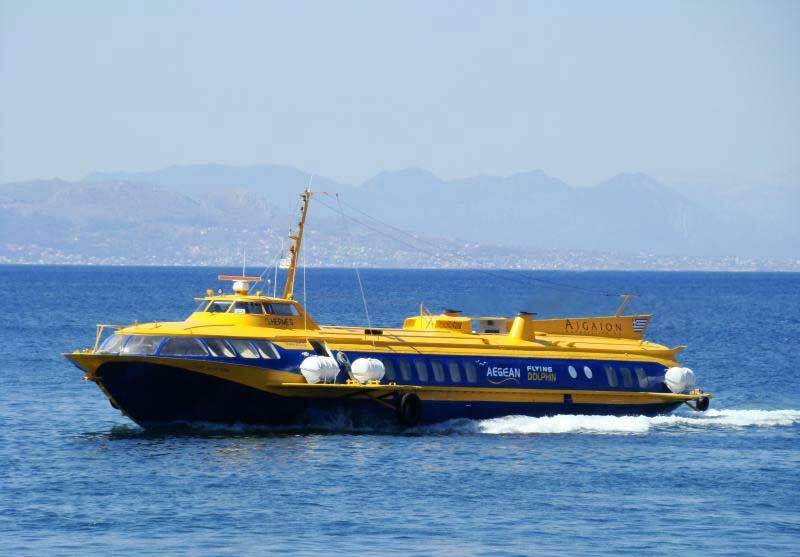 Also , there are ferry boats that go to the port of Agia Marina. 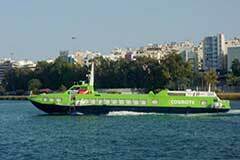 From the port of Piraeus there are daily departures of Flying Dolphins for Aegina. The trip lasts for 35 minutes. 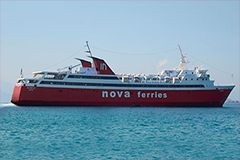 For more information upon the arrivals and departures of ships, please contact by phone with the port Authorities of Aegina in (+30) 22970 22328.